As much as I used to love Aqua’s Barbie Girl, I have to say that I disagree, life in plastic is NOT fantastic. Anyone who knows me, knows I am recycling fanatic, and want to cut down as much as unnecessary plastic use as possible. So with the ZeroWater filtration jug, you not only cut down on plastic bottles of water, but you don’t have to fear consuming water from the tap! ZeroWater is the only gravity-fed filtration system to match the TDS levels found in purified bottle water, the result is great-tasting water, straight from the tap. The average glass of tap water contains large amounts of lead, heavy metals, or chromium. ZeroWater removes 99.6% of all toxins. 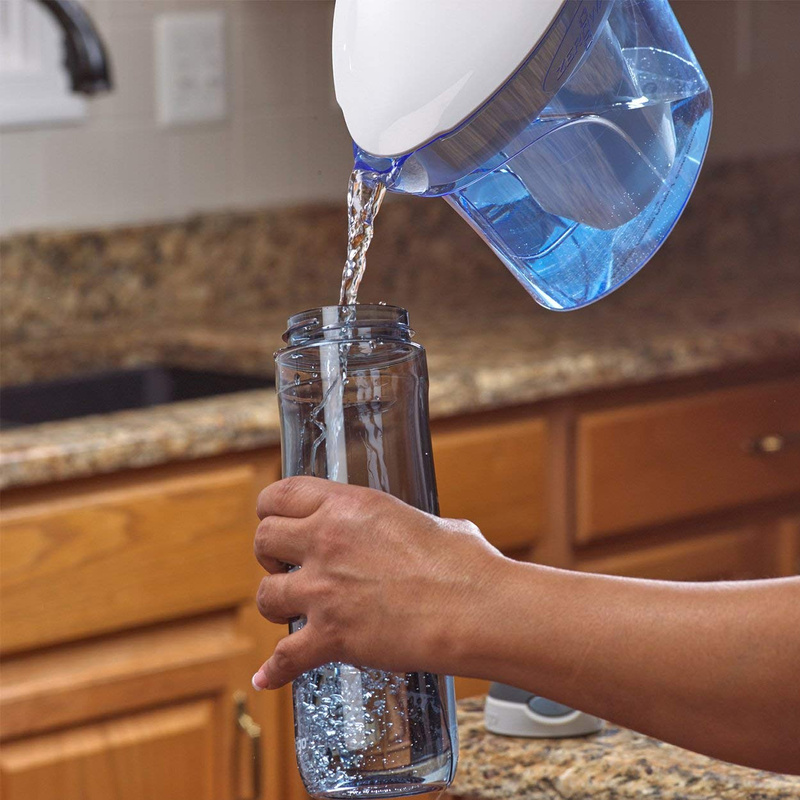 ZeroWater’s filtration jug has been created to make drinking perfectly filtered water easier, so you can enjoy great-tasting water with next generation filter technology. The ZeroWater filtration system combines FIVE sophisticated technologies that work together to remove virtually all dissolved solids from your tap water, delivering you great tasting water. ZeroWater filters are also the only pour-through filters on the market certified by the NSF to reduce lead. 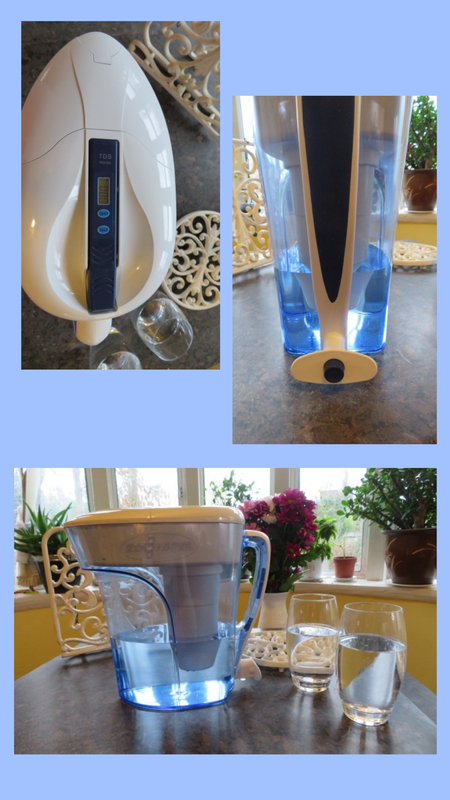 Prices start from £24.99 and the life of your filter depends on the quality of your water and daily consumption, and each filter comes with a water quality meter.